Brief Description Need a Ride? we're the #1 ground transportation company! 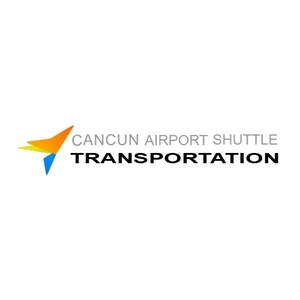 Add Cancun Airport Shuttle Transportation to your free online travel itinerary.